Do you ever wonder how to keep your gear dry while hiking? One simple solution is a rain cover. These waterproof pieces of material fit around your pack keeping it dry and clean. 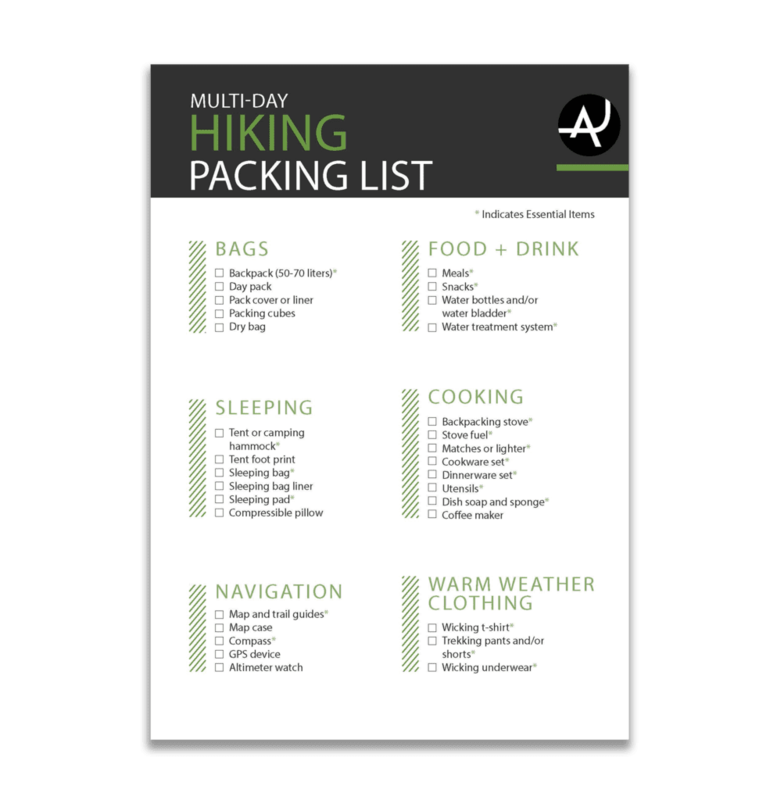 They are an essential item to put on your multi-day hiking packing list for wet weather. 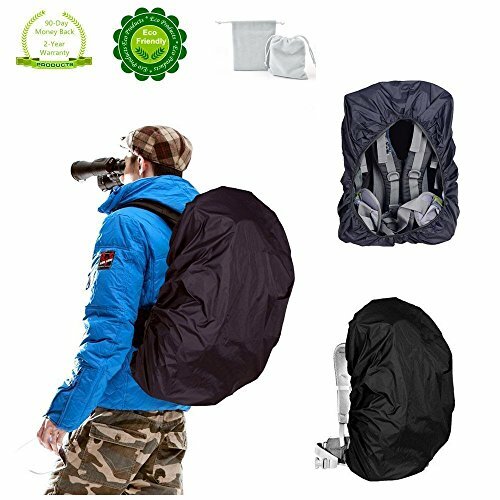 But how do you know what are the best backpack rain covers for your needs? 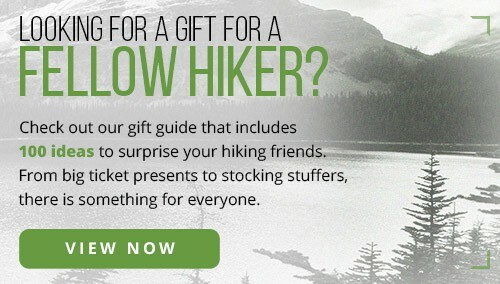 One of our big goals here at The Adventure Junkies is to make your life easier when it comes to gear shopping. 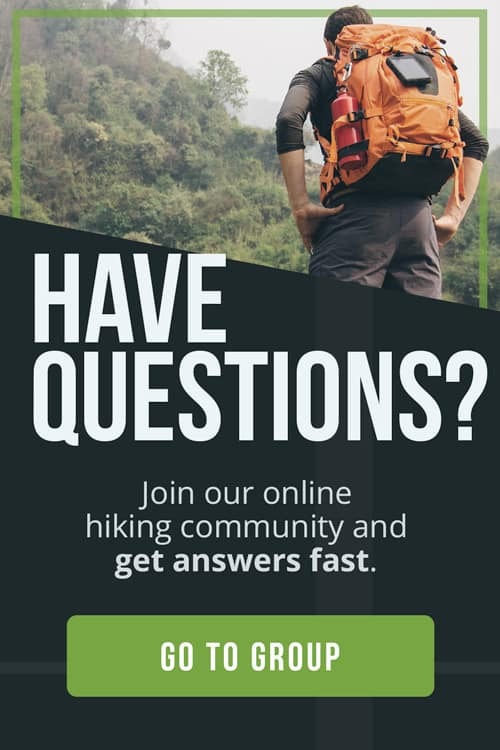 In this guide, we’ll walk you through how to choose a backpack rain cover and show you our selection of the best models of the year. There’s two types of protection against rain – waterproof and water repellent. Waterproof means the rain will glide down the material and won’t soak into the fabric. Water repellent material only protects from light rain, but won’t hold up in a downpour. 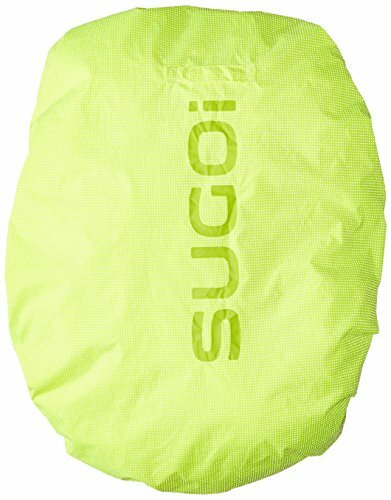 If you’ll be doing light hiking during very dry seasons, you might be okay with water repellent backpack rain covers. 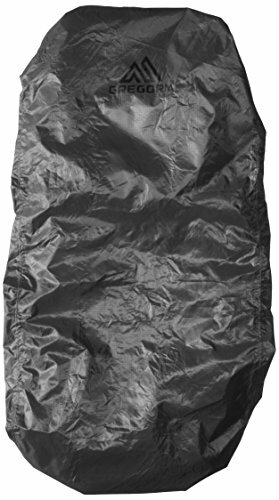 Waterproof covers are recommended for longer backpacking trips in unpredictable weather to protect your gear. The last thing you want is all your clothes and any electronics soaking wet when you arrive to camp. Even if you’re not concerned about rain while hiking, chances are your backpack will get dirty one way or another. Walking on dusty trails all day or putting your pack down on the ground during breaks means it’s bound to collect mud. 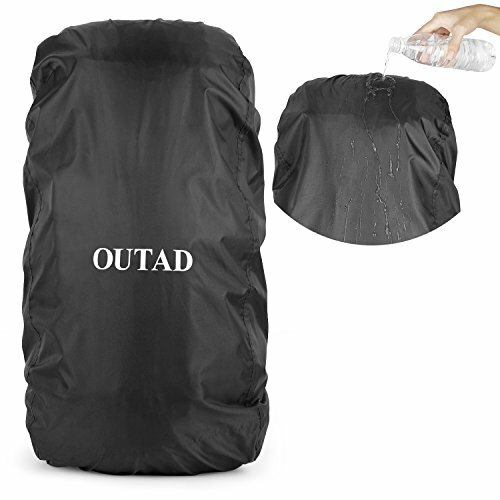 Backpack rain covers protect your actual backpack from getting dirty, and you can easily wash it later. 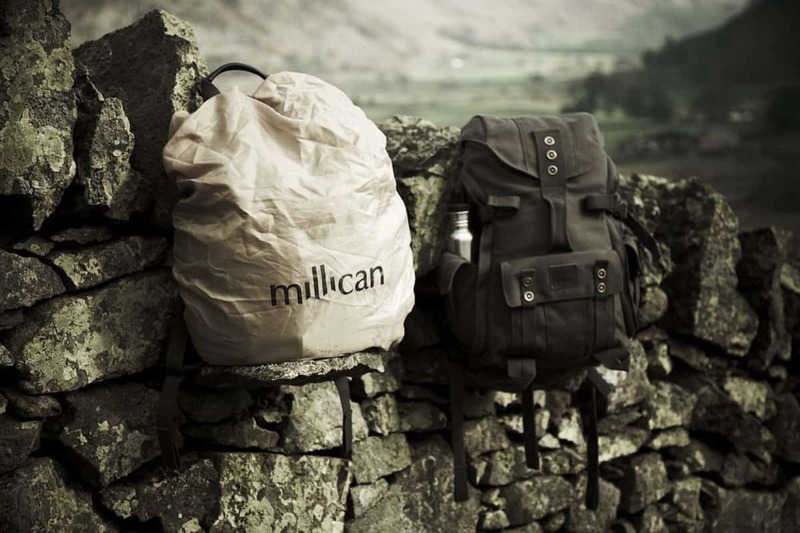 Some backpack covers are labeled as dustproof, so they will repel dust and dirt. 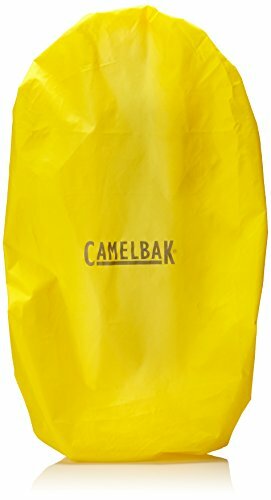 If you’re planning to do some desert hiking, consider investing in a dustproof backpack rain cover. This way you won’t have to worry about washing your cover each day to prevent the dust from getting on your backpack. 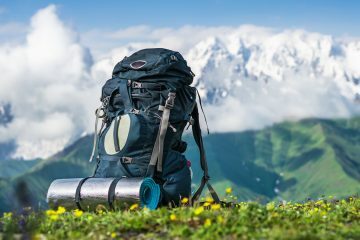 Do you plan on using a day hiking pack or a backpacking pack? 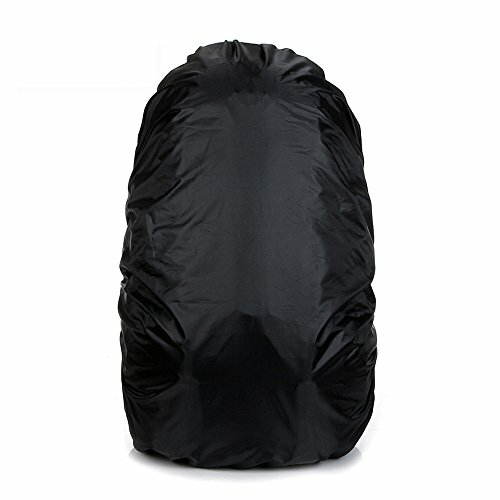 Backpack covers come in a variety of sizes from extra small to large. 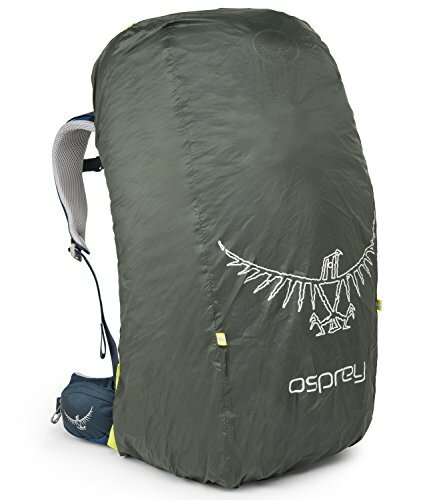 Some cover packs that are only 10 L, while others cover up to 75 L backpacks. 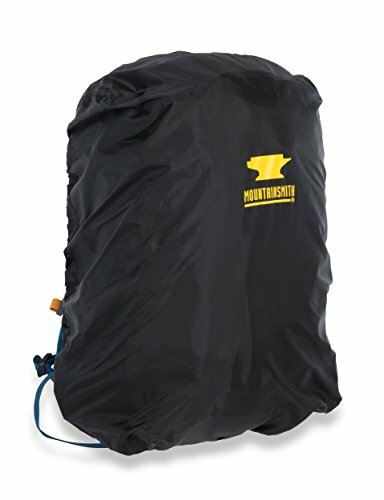 Check which size range your backpack is when it comes time to buy a rain cover for it. Before buying one, make sure the cover can fully fit your backpack. If the size of your backpack is right on the edge of recommended sizes, go up one size to ensure the cover fully surrounds your pack. The cover won’t be very useful if it’s too small and only fits a portion of your backpack. Not all backpack covers are made equal. While some have the sole purpose of protecting your pack from the rain, others have extra pockets on them. 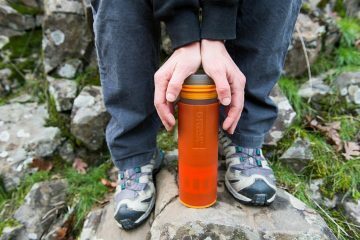 This allows you to quickly grab something during your hike instead of having to stop, take your cover off, and open your backpack. 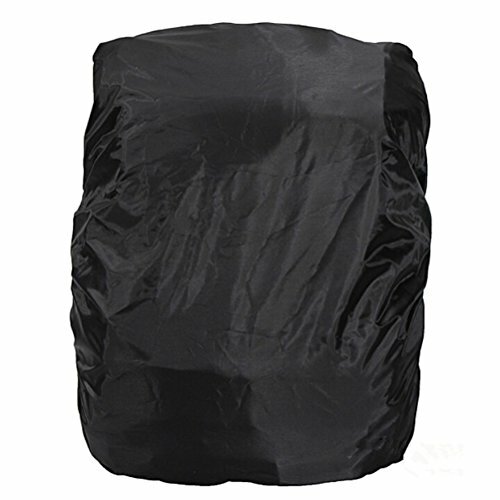 Each rain cover will be made out of different material, so choose one according to your needs. Nylon covers tend to resist tears better, which you’ll want for long trips or where you’ll be setting your pack down often. They also stretch well, making it easier to put over the backpack. Backpacks that are labeled as seamless make it harder for liquid or dirt to get in. If you know your backpack will be getting dirty, this type is recommended. Seamless covers also protect against rain better.